Following the surprise resignation of CARSTAR U.S. brand President Dan Young late last week, the company decided to accelerate a merger of its U.S. and Canadian wings, parent company Driven Brands said Monday. 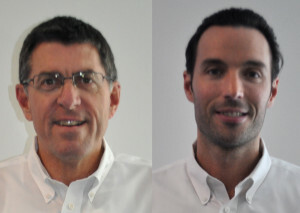 CARSTAR Canada President Michael Macaluso will also lead the U.S. CARSTAR operations on a six-month trial basis, though an executive at Driven Brands anticipated that Macaluso would formally helm it and the merged CARSTARs after that. “He’s a great leader, and I don’t see why he wouldn’t be able to deliver on what we want him to do,” said Driven Brands Paint and Collision President Jose Costa, who oversees both CARSTARs, Maaco and Drive N Style. Young left on his own, according to Driven Brands’ Paint and Collision President Jose Costa, who oversees both CARSTARs, Maaco and Drive N Style. “It was never in our agenda to part ways with Dan,” Costa said. Young’s predecessor, four-year CEO David Byers, had been ousted shortly after the sale to Driven Brands. Young didn’t have any other offers, Costa said. Rather, the shift from running CARSTAR’s insurance relations to the stress and headaches of running the entire company was “too much,” said Costa. Driven Brands announced in December it bought CARSTAR Canada’s more than 230 locations for an unspecified amount. The purchase came two months after the Roark Capital Group subsidiary bought the U.S. CARSTAR operations for an undisclosed amount. 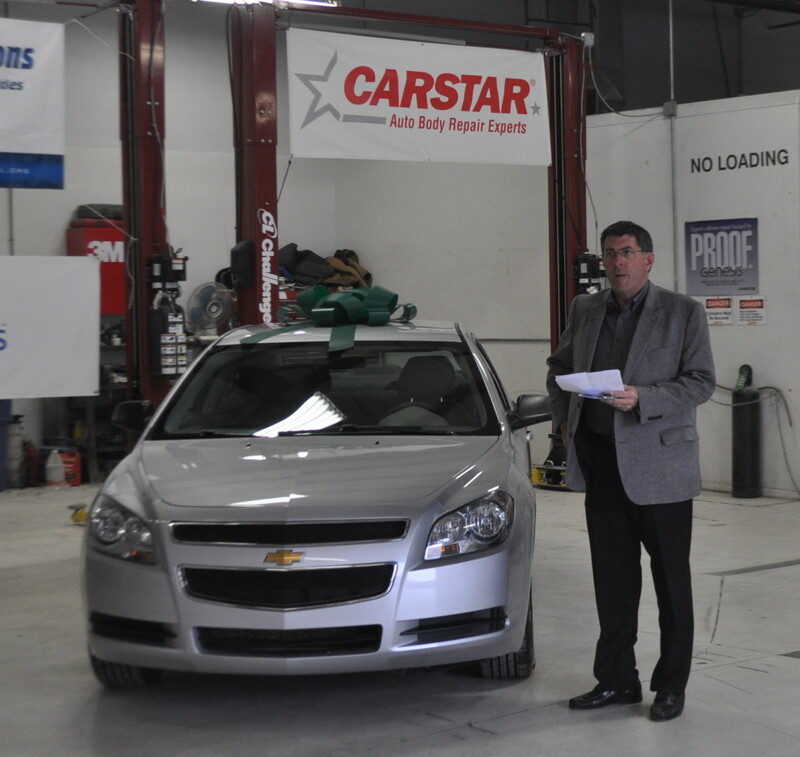 The Canadian purchase placed 450 total CARSTAR locations and $700 million in sales under one roof. Driven Brands had anticipated combining the two companies 12-24 months after it bought them. “It was the plan all along,” Costa said. With Young leaving, the parent company stepped up the timetable — a lot. “We’re actually executing that plan as we speak,” Costa said.